Contrary to the popular belief, one can get detoxified by using ingredients easily available at home. Detoxification boosts the energy level of our body and supports digestion and weight loss. It purifies the liver and keeps skin infections at bay. It has several benefits. In summers especially, the age-old shikanji or lemonade serves as a refreshing drink, which keeps the body protected from extreme heat. Lemon has cancer-fighting properties and is a great anti-oxidant. It improves digestion, skin, teeth and health of the hair. 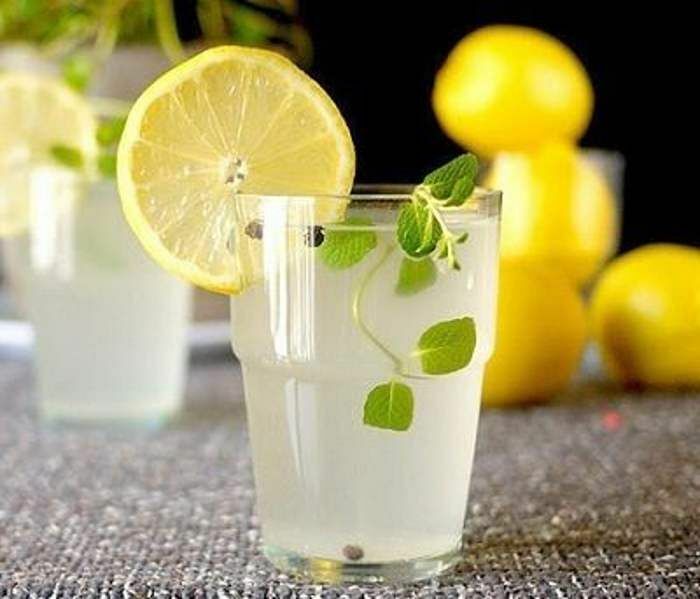 Drink lukewarm lemon water sweetened with a tablespoon of honey on an empty stomach to reduce weight. A rejuvenating herb, this can be planted in a small pot at your home. Majorly, it’s used to cure intestinal gas and indigestion. 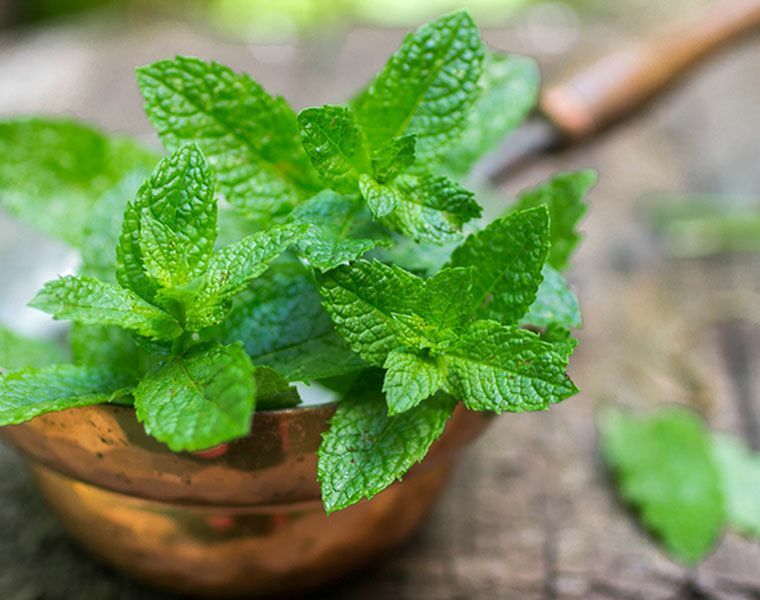 Mint has a great flavour, too — just a few leaves and your dish tastes heavenly without adding any calories to it. You can make a refreshing drink by adding sprigs of fresh mint into the water along with lime juice. Drink mint-infused water after half an hour. This will do miracles to your stomach and skin. Add mint leaves to hot water and your healthy mint tea is ready. It also prevents bad breath. It has a cooling and soothing effect, and it also hydrates your body as it has high water content. It helps in maintaining a good body shape as it is rich in fibre and has a low amount of calorie. It’s beneficial for diabetic and cancer patients as well. 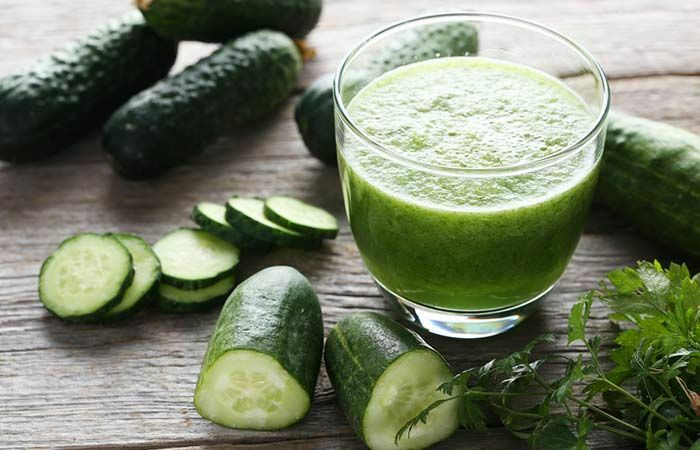 By consuming cucumber juice, you can get rid of urinary problems, heartburn, gastritis and a severe case of acidity. Highly used in dressing salads, this ingredient makes the body healthier. It helps in restoring the pH balance in the body. 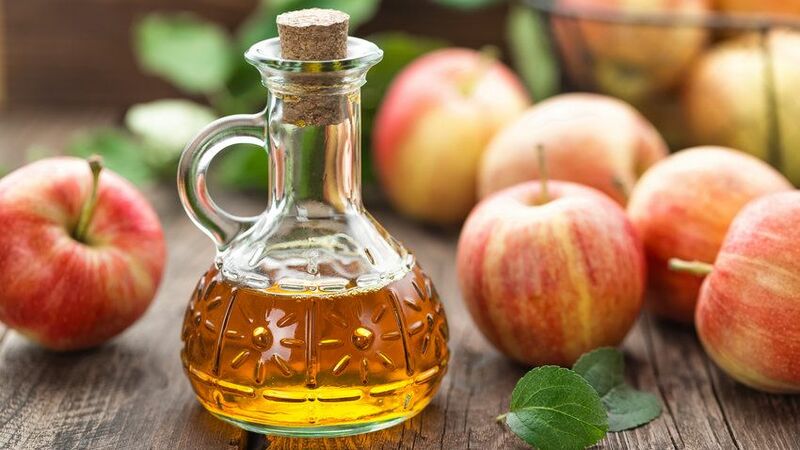 Add 1-2 tablespoons of apple cider vinegar into a pitcher of water to make a detox drink. You can sweeten it by using maple syrup or honey. It increases metabolism by lowering the bad cholesterol level and reducing belly fat. Don’t consume without diluting it as vinegar can be acidic, causing more harm than good. Another natural body cleanser, this fruit is 90% water-rich. It flushes out harmful toxins and cleanses the body. It helps you cut down on calories. It improves liver function. 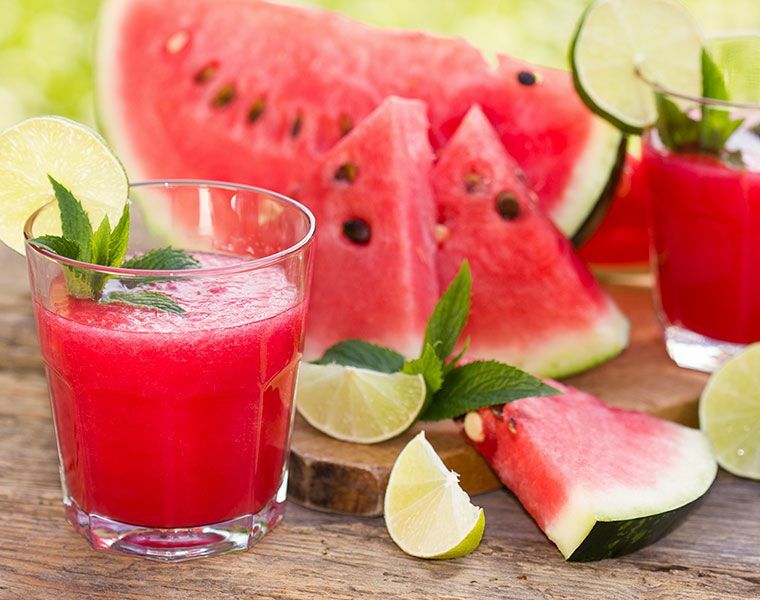 You can detoxify the body by easily replacing one meal with a juicy watermelon. Don’t starve or diet. Just consume one full watermelon instead of a three-course meal and you’ll observe some wonderful changes. It also prevents kidney stones and urinary tract infections. Apart from the above mentioned easy-to-make drinks, there are cafes like D3 Diet Drink Detox, Drunken Monkey, Nutritious Nation, the Salad bowl and many others that serve detox drinks. So, if you are someone who cannot resist partying and eating out, head out to these healthier alternatives. Opt for a better and healthy life and indulge yourself in some nutrient boosting drinks. Caveat: You’ll be spoilt for choice!